Blc. edisto "New Berry" AM/AOS X Pot. red crab "Kuan Miao" AM/OSROC - Orquidário Esplendor - As orquídeas mais lindas do Brasil! Blc. owen holmes "Ponkan" x Blc. 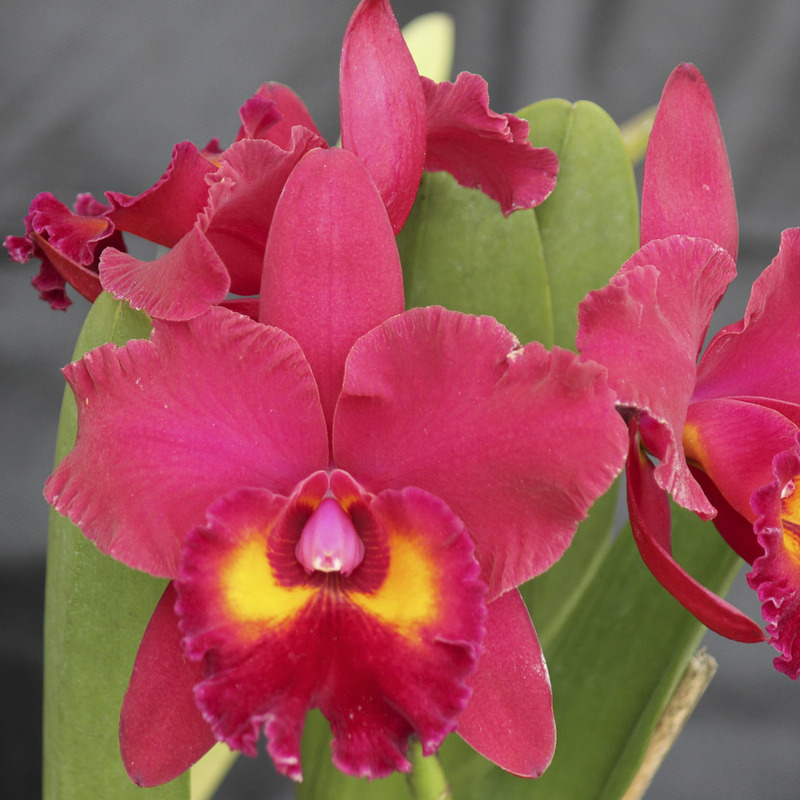 orange show "Cloud Forest" X Blc. saint helena sound "Newberry" x Blc. toshie aoki "Robin"